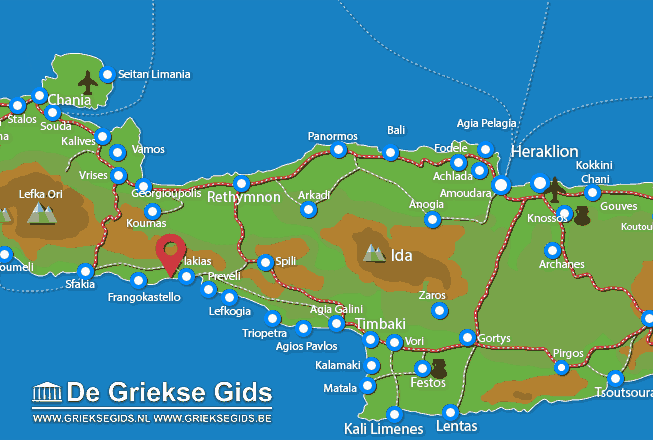 Souda. 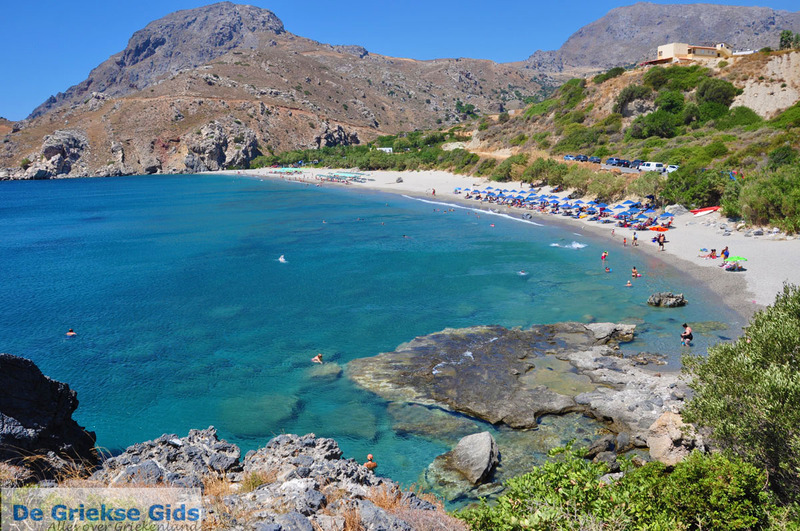 Souda is a small beach, four kilometers west of the seaside resort of Plakias in the southern part of Crete. 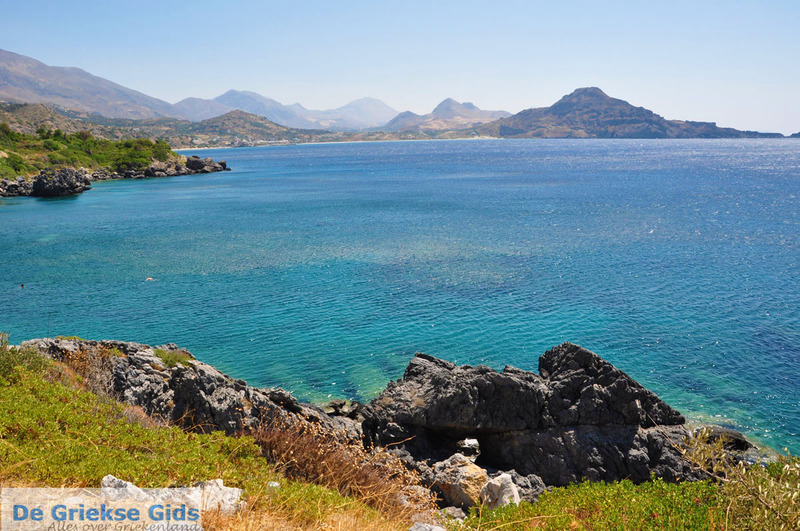 It is located in the department of Rethymnon. 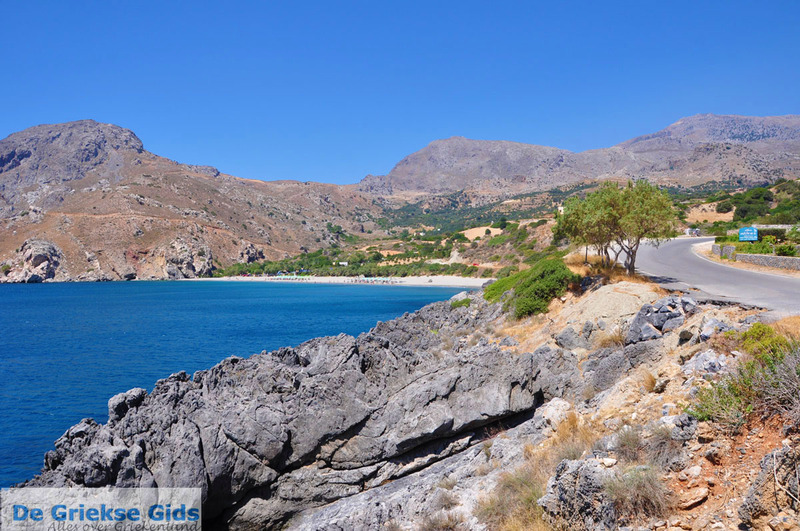 The route from Plakias to Souda is full of twists and turns, but very beautiful. 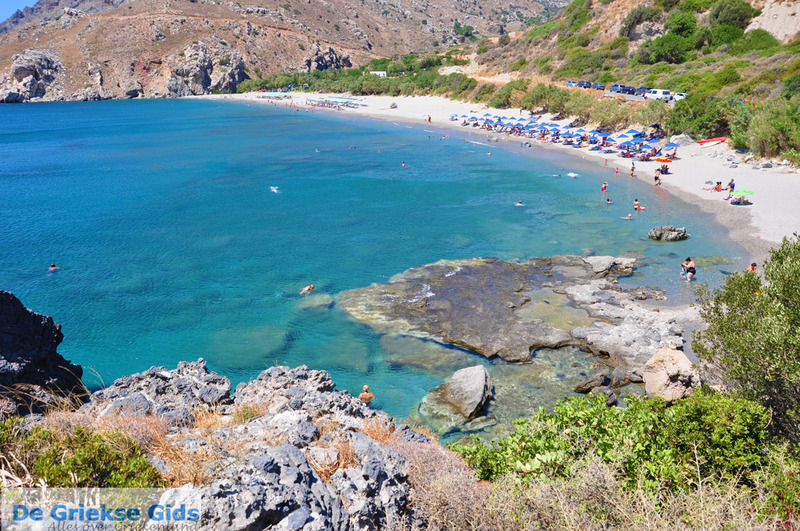 You'll see beautiful wooded hillsides and small idyllic beaches. 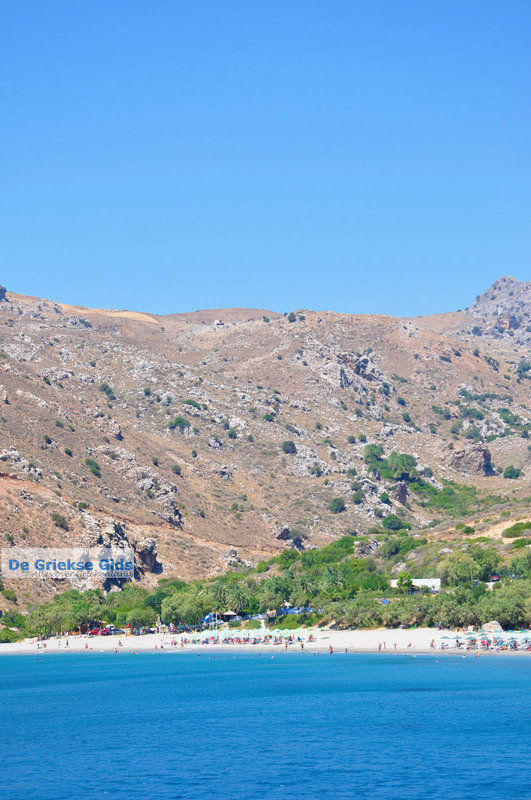 Souda is located in a nice bay, the sea water here and surrounding area is turquoise.The mountain slopes around it are quite green. 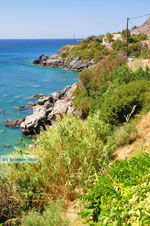 This is also reflected by the two rivers that mouth here in winter. 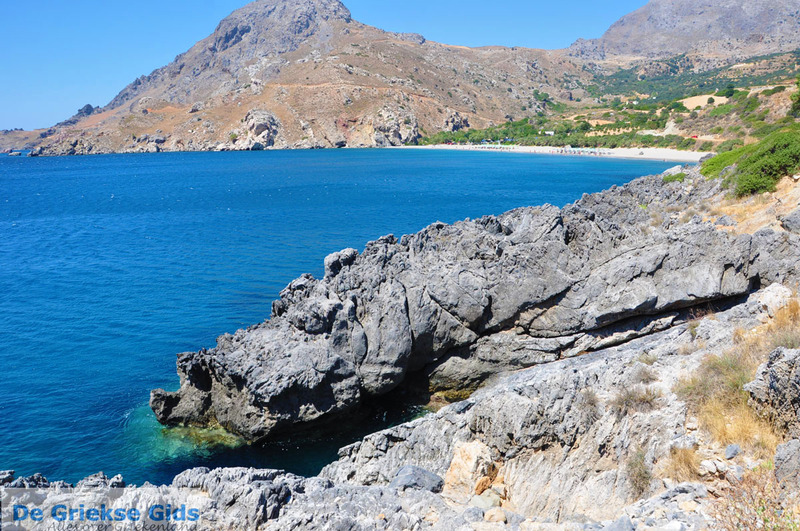 In the summer months, however, these rivers are dry and on the beach are placed sunbeds and umbrellas. 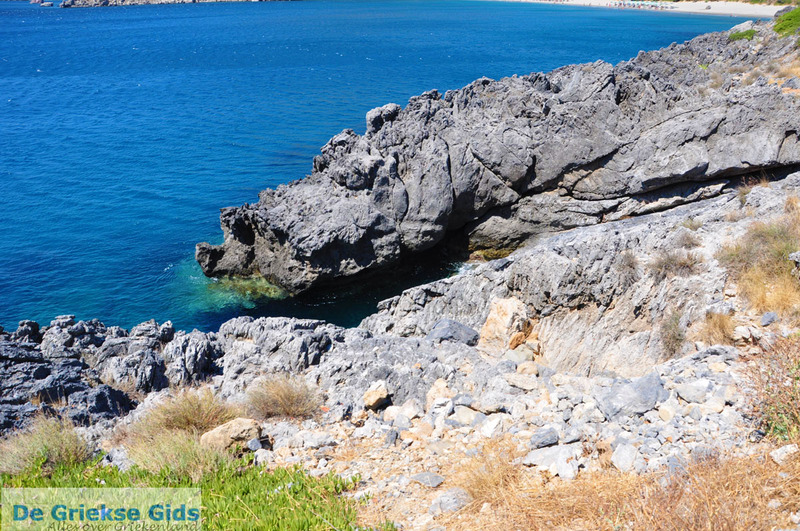 The Souda beach is a sand and pebble beach, on the sides of the beach it is rocky and can be snorkelled. 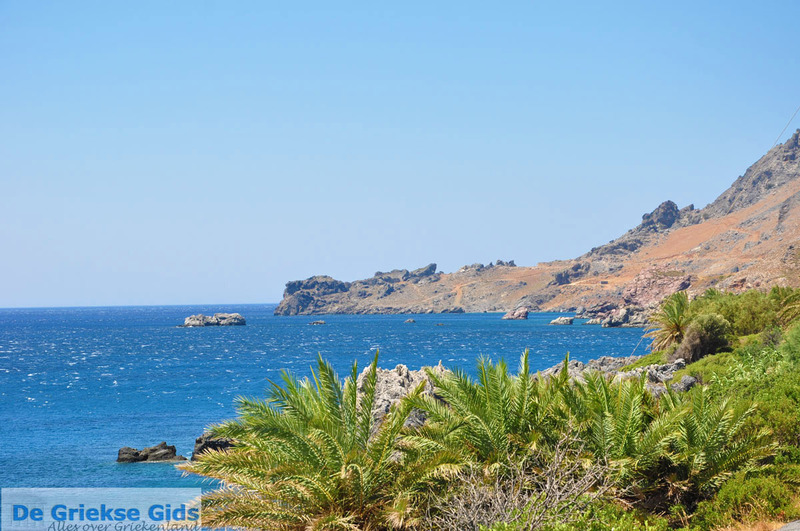 Rethymno Prefecture: Where on the map is Souda located?